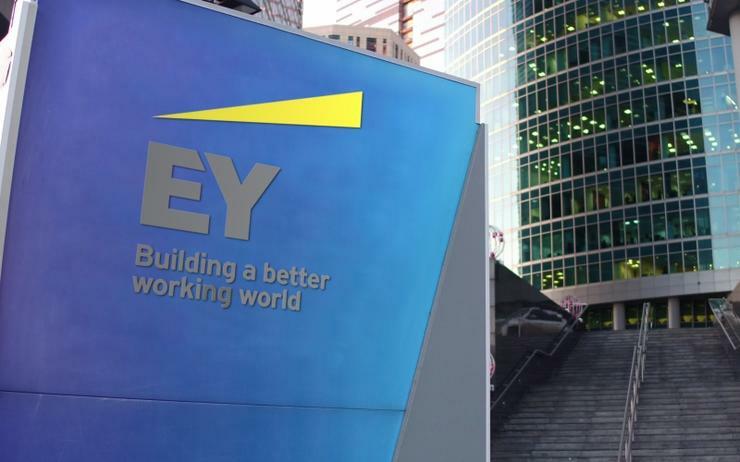 EY has expanded its digital consultancy practice across Asia Pacific (APAC) with the acquisition of digital consultancy firm Adelphi Digital Consulting Group across Singapore and Australia. As a consequence of this acquisition more than 170 of the organisation’s staff will now join EY in both Singapore and Australia with Adelphi Digital’s CEO, Margaret Manning joining the professional services firm as a partner in the advisory practice and will be based in Singapore. “Adelphi Digital has a strong reputation in the market for delivering leading edge digital experiences for clients, and their addition strengthens our ability to help companies seize the upsides of digital and accelerate their business transformation,” said Max Loh, ASEAN and Singapore managing partner at EY. “Our unique advantage is being able to infuse digital into the multi-domain and cross-service line EY approach to help clients solve their complex end-to-end business transformation challenges,” added Loh. EY has been on an expansion drive lately across the APAC region with the opening of its 8,000 sqft Singapore wavespace centre and the acquisition of Malaysian managed service provider (MSP) Xynapse expanding the organisation’s identity and access management business across the region. As the result of the Xynapse acquisition an identity and access management delivery and managed services hub is now planned for ASEAN. “Coupled with the recent opening of EY wavespace in Singapore and recognition by Forrester Research as a leader in innovation consulting, EY is well-placed to support clients with aspects of their digital lifecycle from strategy; product and service innovation, and customer experience to technology development,” said Loh.